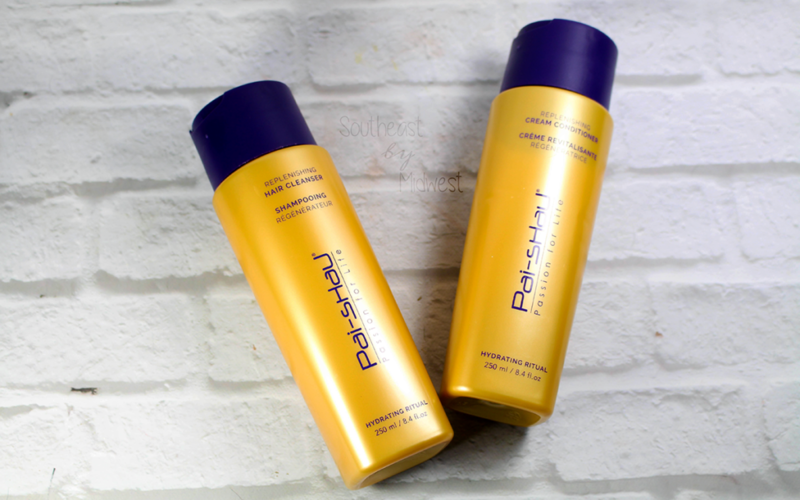 I’m takling about three of Pai-Shau Hair Care products on the blog and YouTube today. If you want to know more about this brand check it out! 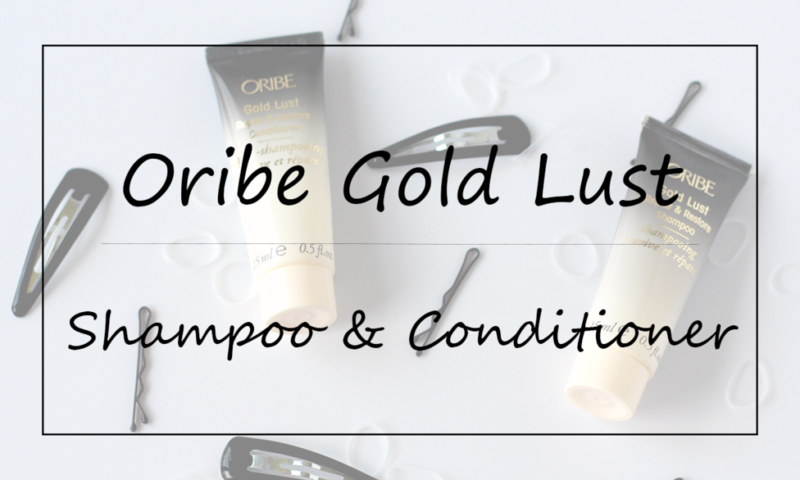 The Oribe Gold Lust Shampoo and Conditioner have a combined over $100 price tag for the full-sizes! Are these two worth the over $100 that stores charge for them? Or are stores out of their mind?! Click through to find out! 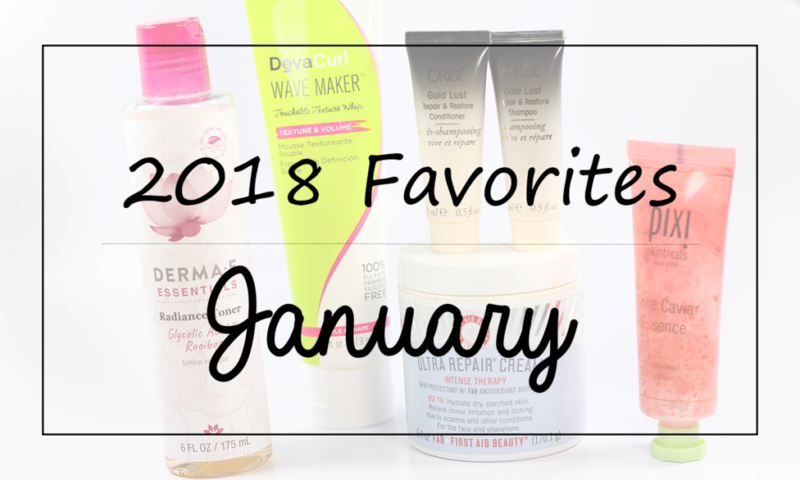 It’s time for my January 2018 Favorites! If you want to know what all was in my first of my 2018 Favorites then check out the blog post! 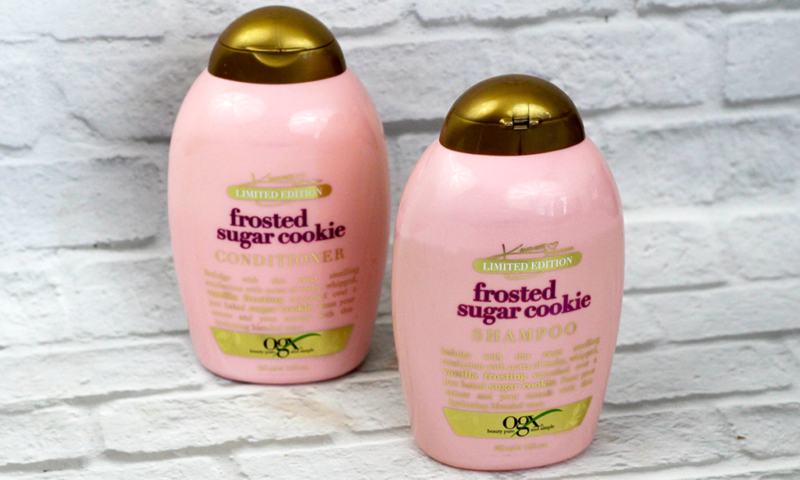 Have you seen the OGX Frosted Sugar Cookie holiday scent in stores? Should you pick it up? 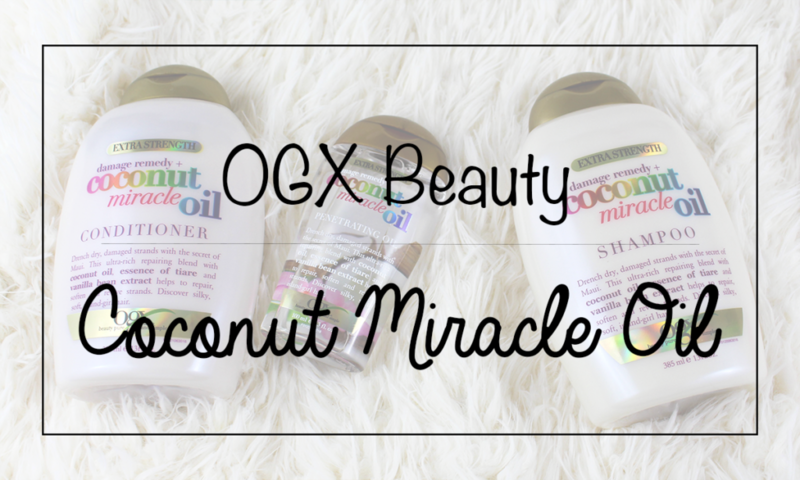 If you answered yes to either of these questions then you need to check out my review of the OGX Frosted Sugar Cookie Shampoo and Conditioner! These were part of an OGX x Kandee Johnson Collaboration. Does the Maui Moisture Thicken and Restore line work? 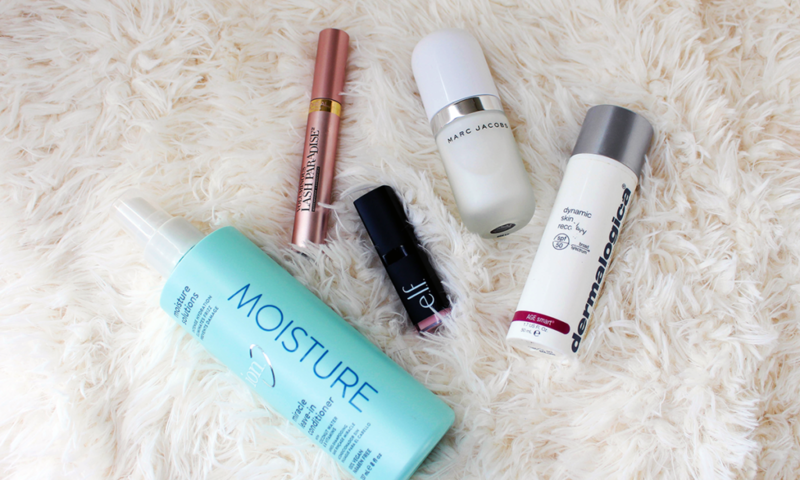 Is the Maui Moisture Thicken and Restore line worth your time? Find out in my review! 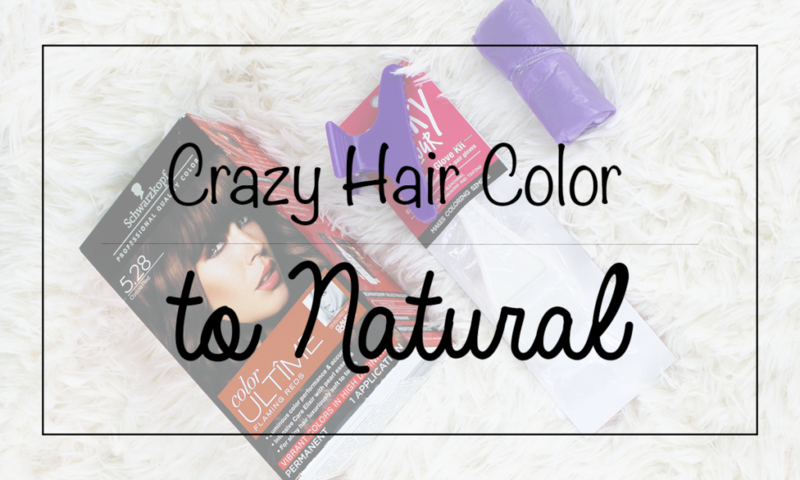 Click through to read my review and also to see my YouTube video as well! 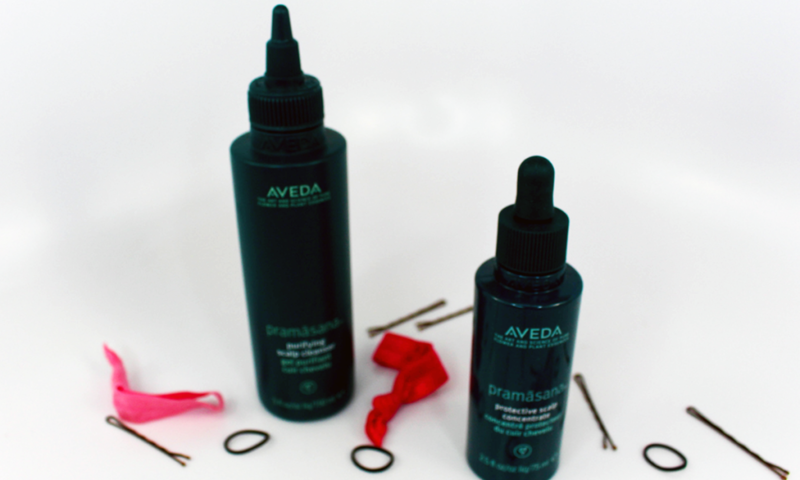 Are you wondering what the Aveda Hair Essentials are? 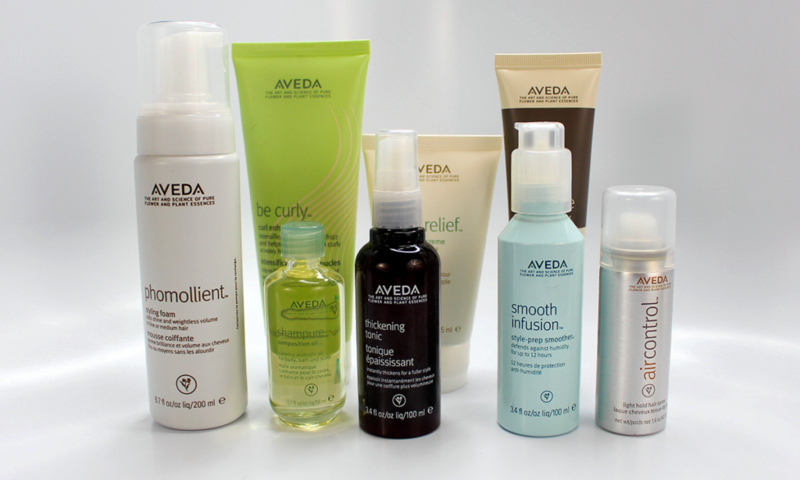 It’s a set of Aveda products that are great for different types of hair. Check out the post!